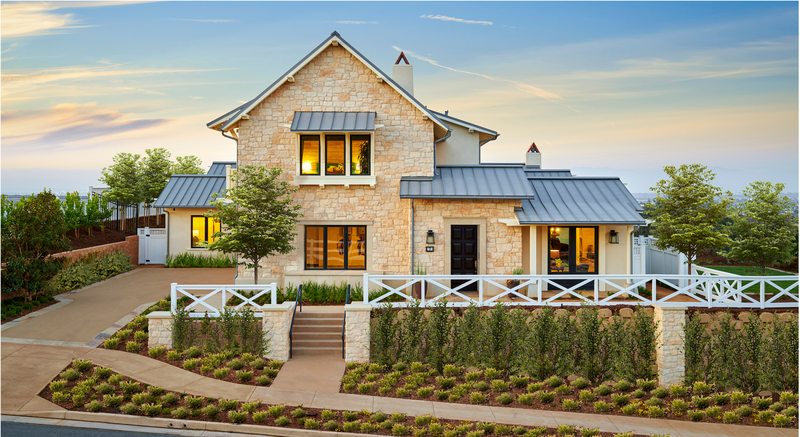 California just got a little more luxurious after the grand opening of The Residences at Rolling Hill Country Club took place. The 228-acre development, which resides on the Palos Verdes Peninsula right outside of Los Angeles, was conceptualized by Robert Hidey Architects — the same firm who graced Californians with luxury properties in Crystal Cove, Shady Canyon and Lambert Ranch. Residents who take up home in the luxury development will have the best of both worlds: close proximity to the convenience of LA life, but far enough away to escape the city entirely. With 114 homes (83 are being built by the Chadmar Group, while the other 31 are by Toll Brothers), The Residences at Rolling Hills Country Club residents will bask in property’s luxury amenities that include wide-open floor plans, premier technologies and environmentally-friendly sustainability. The layout of each home is a contemporary interpretations of the “ranch-style” homes that are often found in or around Rolling Hills. 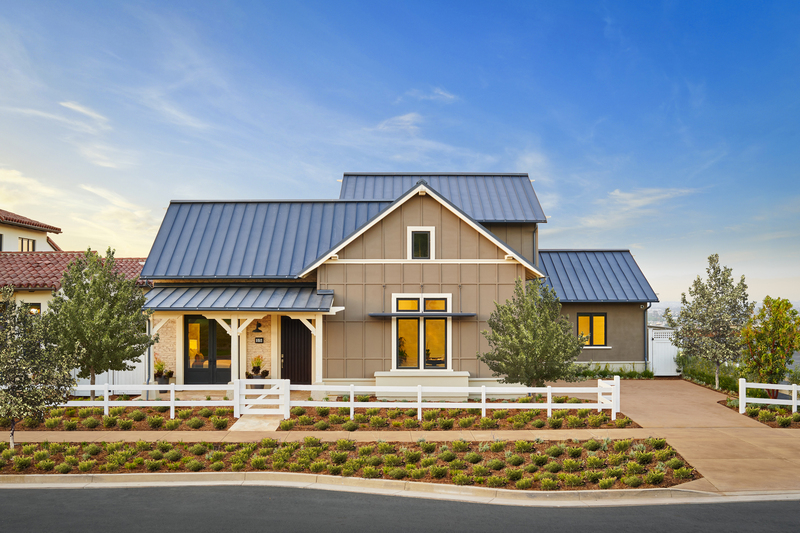 Each home will mirror a Modern Farmhouse, California Ranch, Interpretive Ranch, Adobe Ranch or European Ranch. The homes built by the Chadmar Group vary in size ranging from 3,500 to 5,600 square feet. With four different types including a 6 bedroom/6.5 bath, 5 bedroom/5.5 bath and two layouts for a 4 bedroom/4.5 bath home. Besides spectacular views of both Los Angeles and the hills, residents will also be in close proximity to the property’s Rolling Hills Country Club. 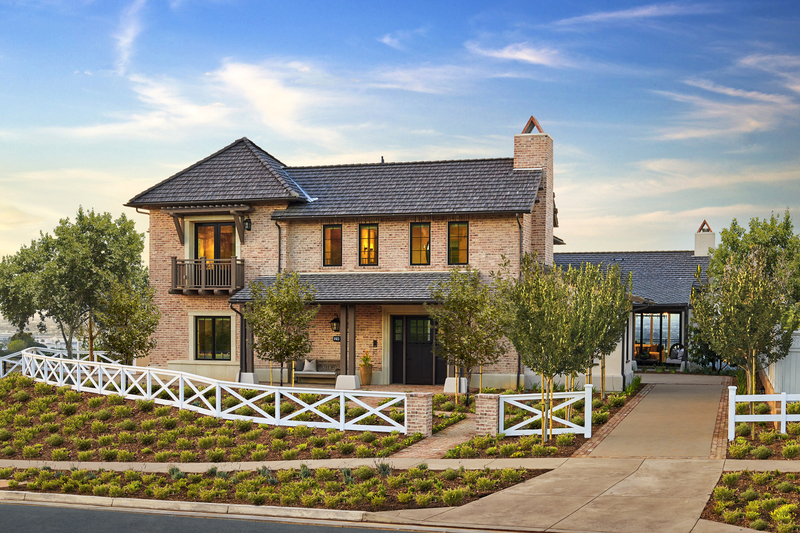 The club features a brand-new 18-hole private golf course designed by David McLay Kidd, a prestigious club house, spa and wellness programs, as well as other premier amenities. 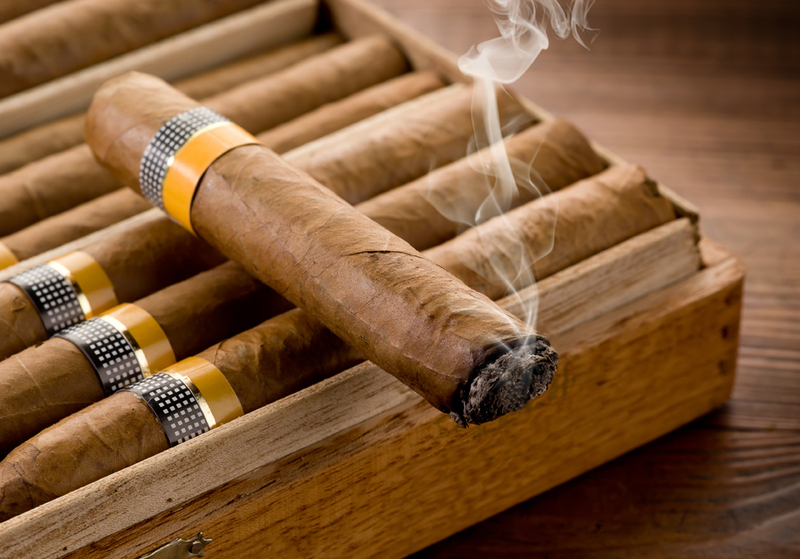 The homes range from $2 million to $5 million, and are currently available for purchase. For more information on The Residences at Rolling Hills Country Club, visit www.rhccresidences.com.